Those contacts really give me the creeps! 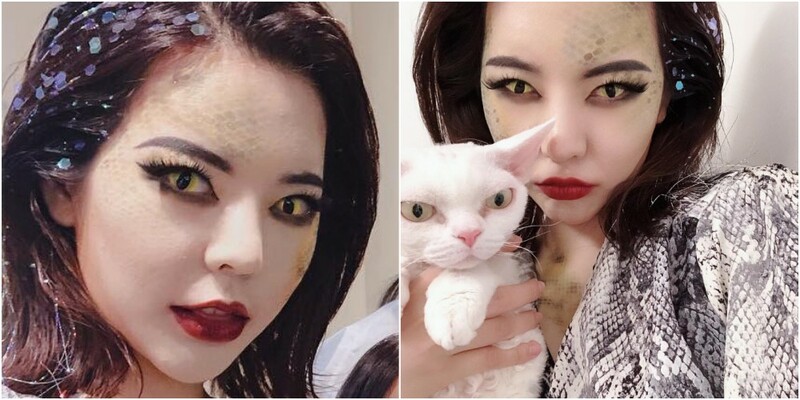 A Korean assumed Nagini for a Halloween party, and J.K. Rowling commented. Time for the crazed-SJW netizens to create a controversy out of nothing.